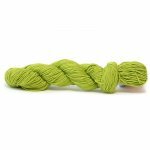 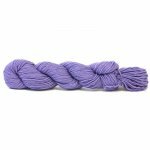 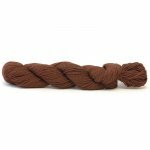 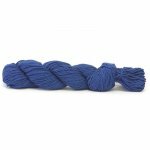 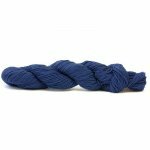 HiKoo Cobasi DK no-wool yarn is a comparable springy blend of cotton, bamboo, and silk. 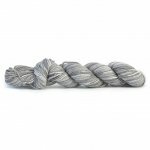 Your knitting and crochet possibilities are truly endless with this DK weight. 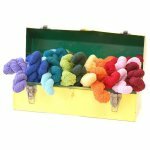 Create wonderful, light weight garments for all of your wool adverse friends, kids of all ages, and even babies. 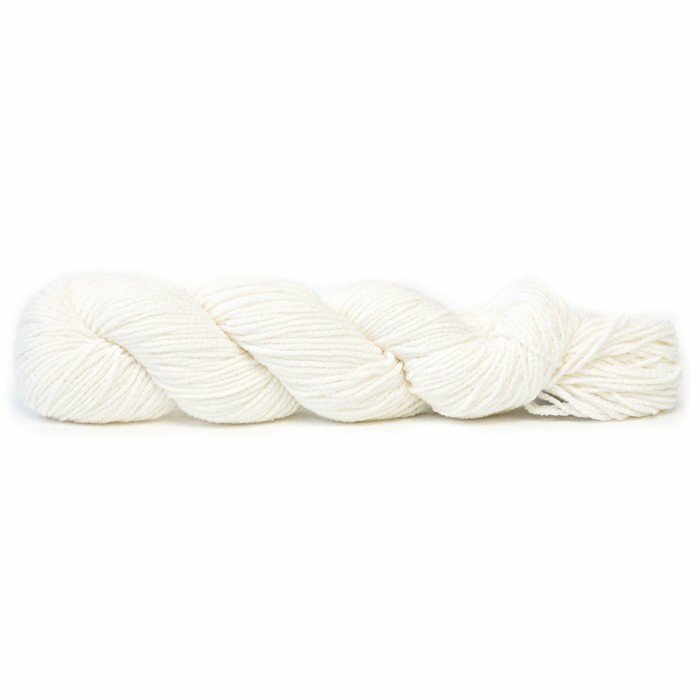 No more fretting about hand wash either, this wonderful blend is machine washable as well as highly durable. 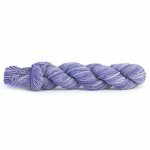 And with a bit of elasticity built in, CoBaSi DK makes wonderful socks! 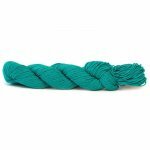 The robust blend of cotton, bamboo, silk, and elastic nylon means amazing durability, warmth, and a unique carefree washable nature that is hard pressed to be found with most wool!